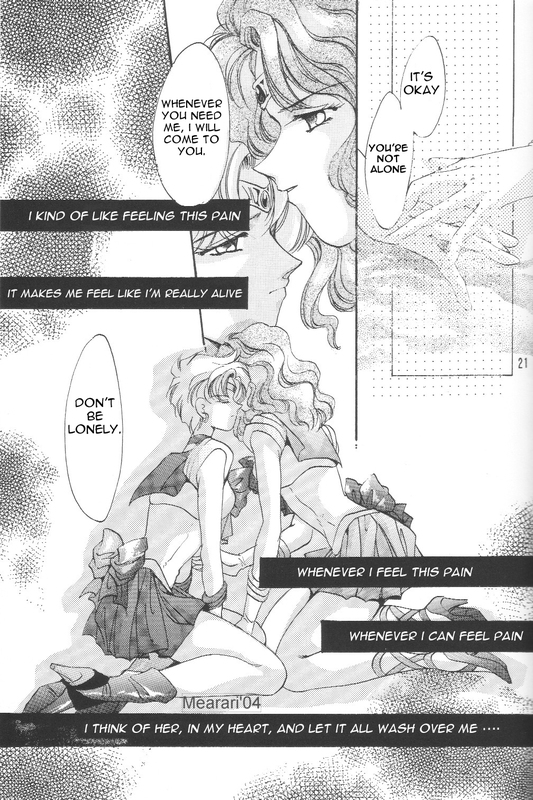 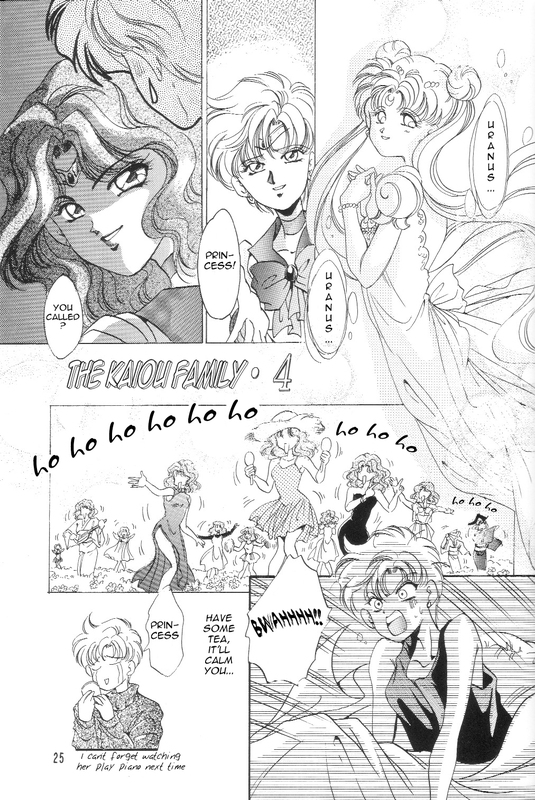 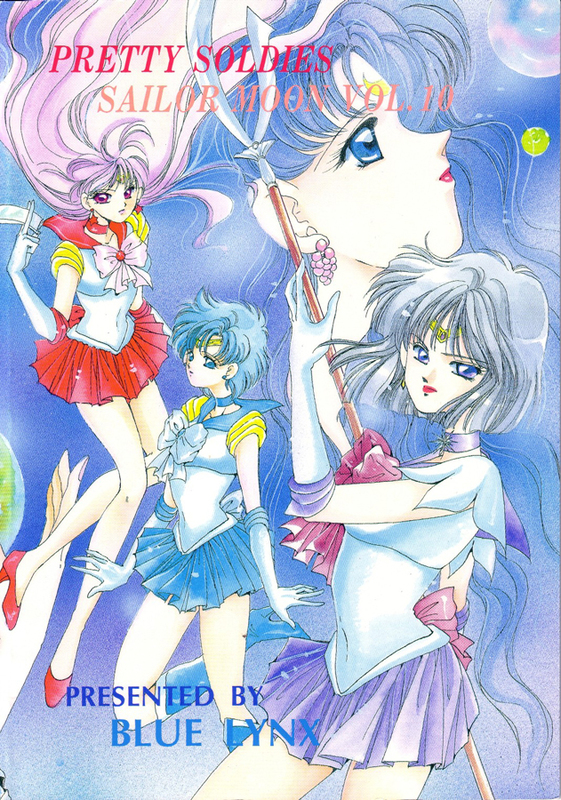 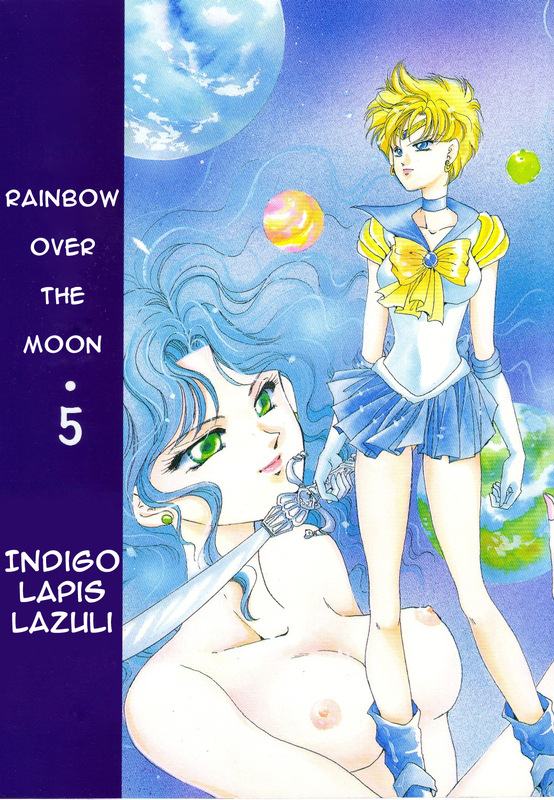 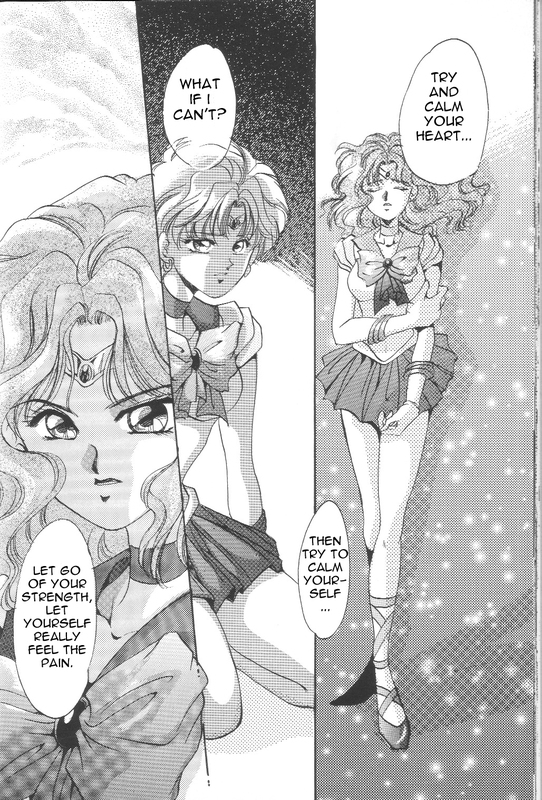 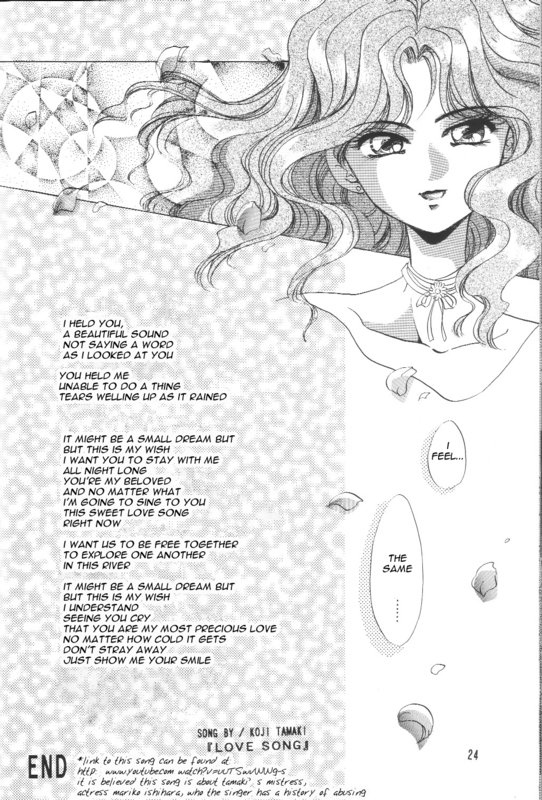 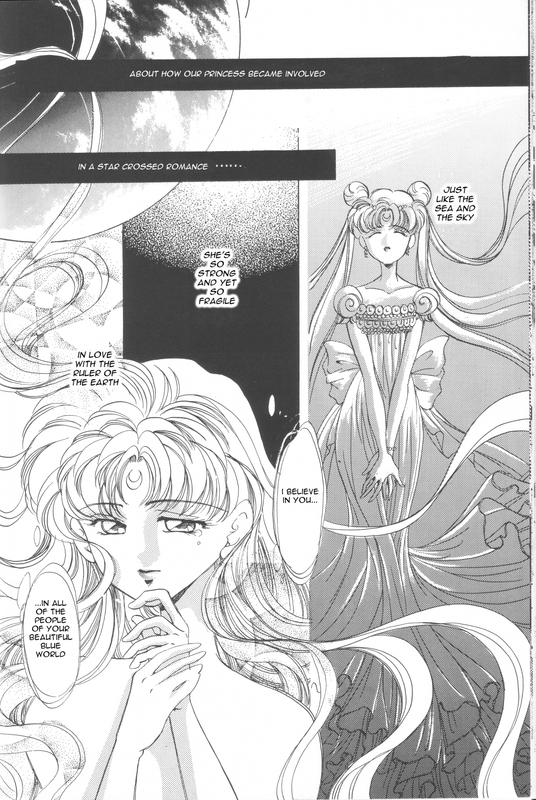 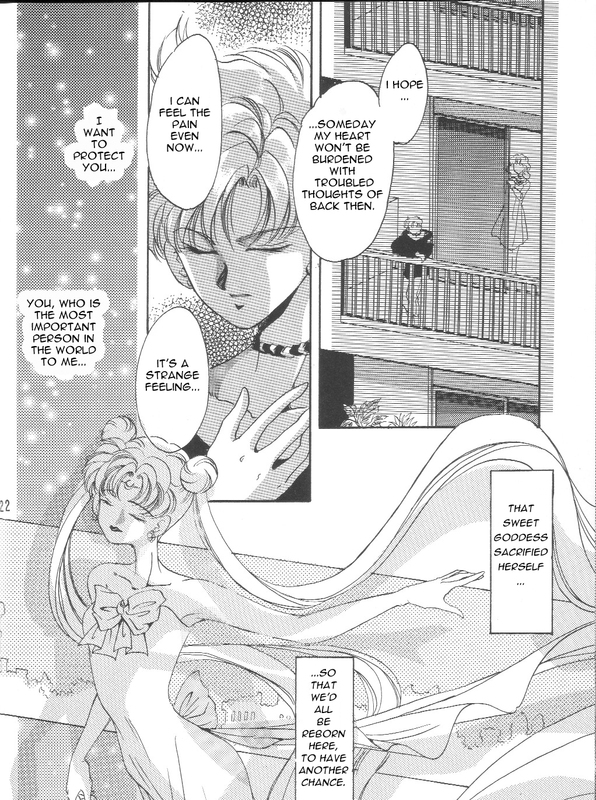 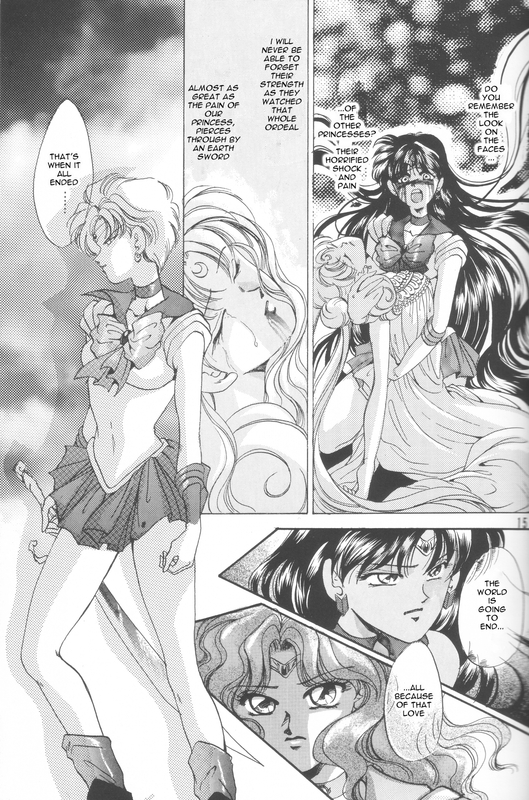 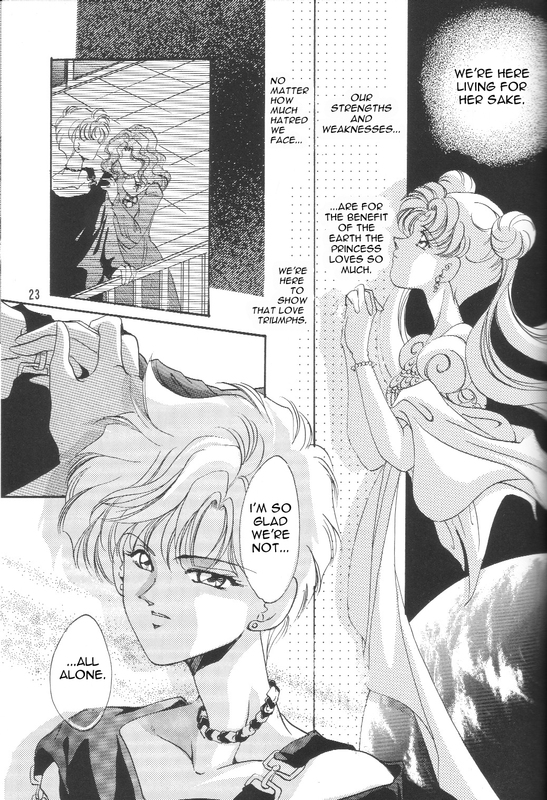 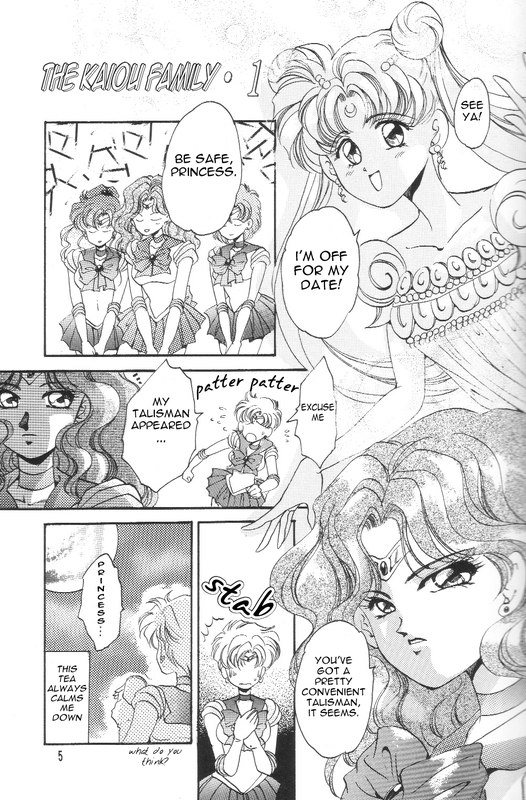 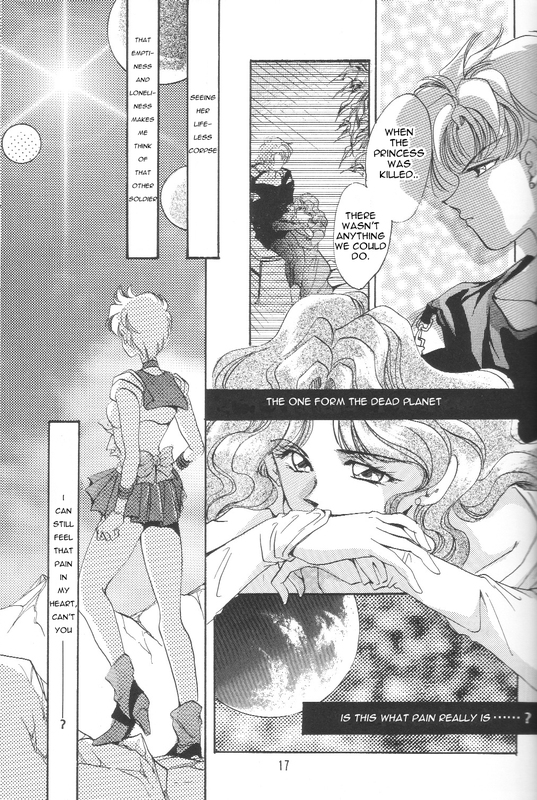 Rainbow Over the Moon 5 – Indingo Lapis Lazuli, is one volume of many within the “Rainbow Over the Moon” series of doujinshi. 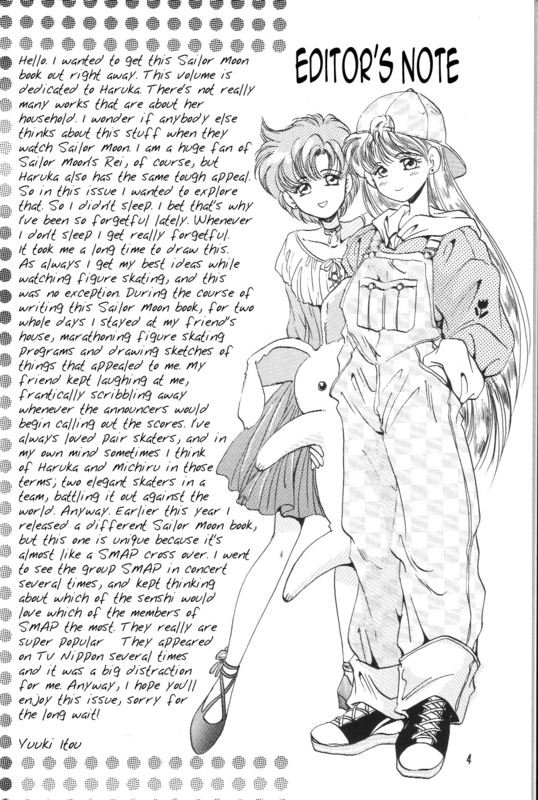 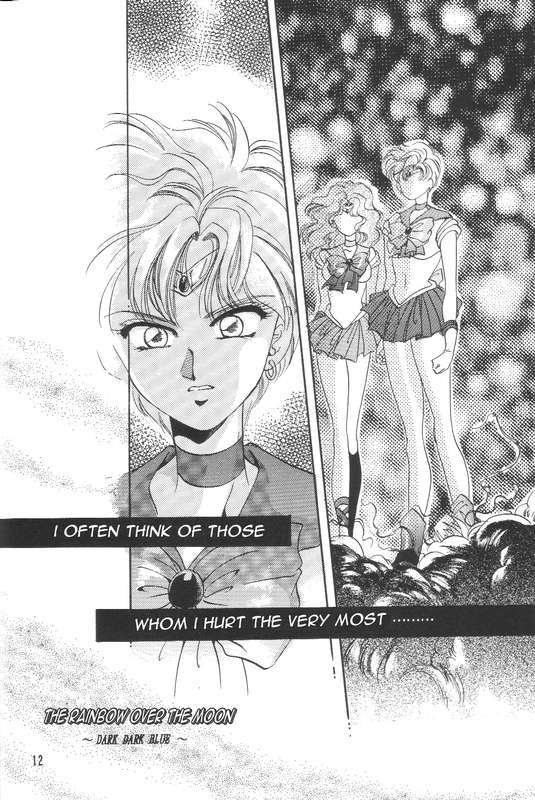 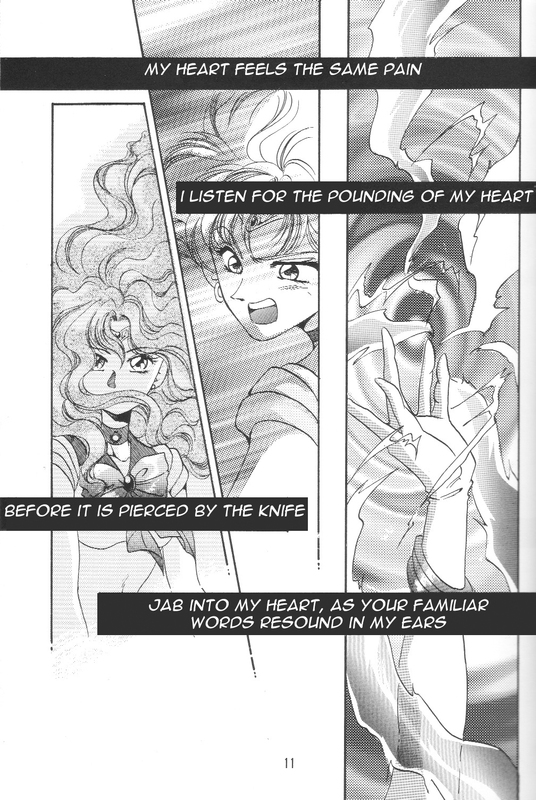 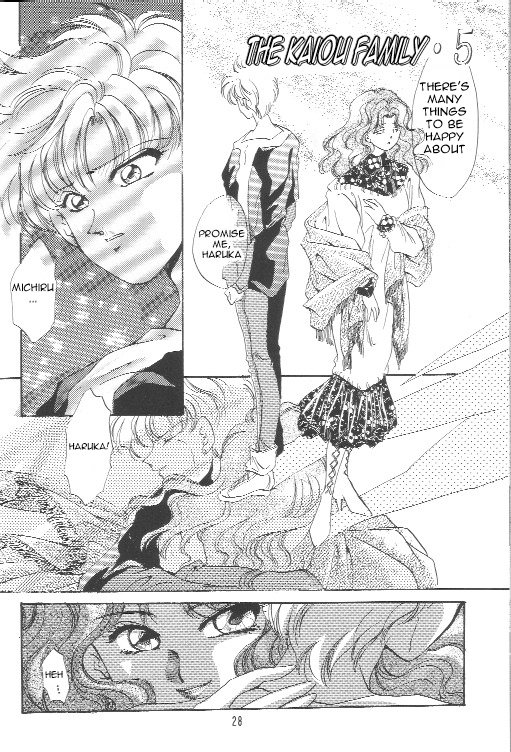 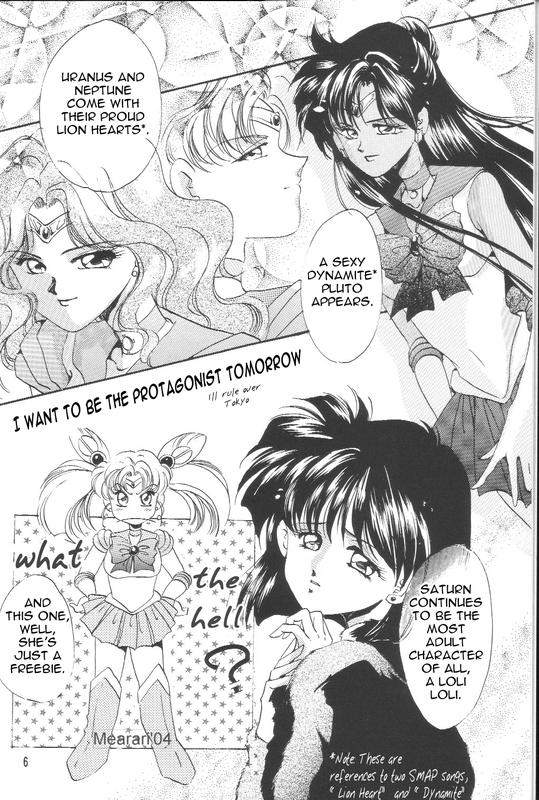 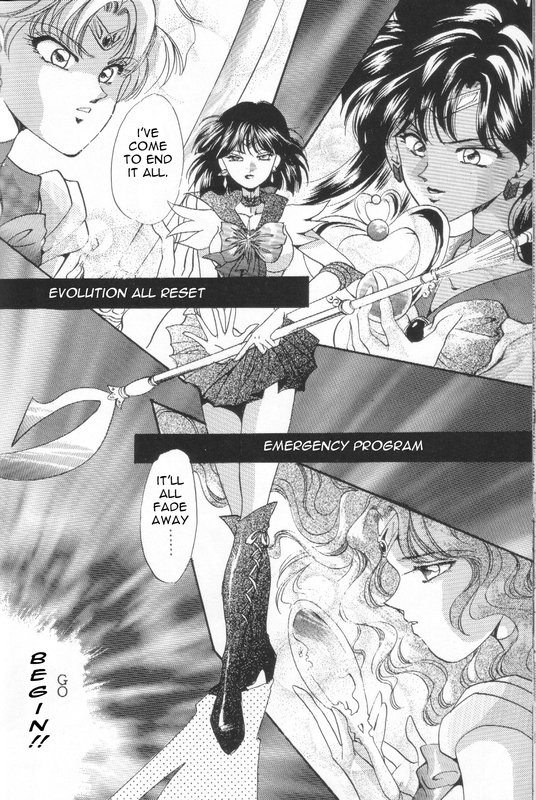 There are volumes dedicated to each Sailor Soldier, with the first part of the title having to do with the Sailor’s signature color. 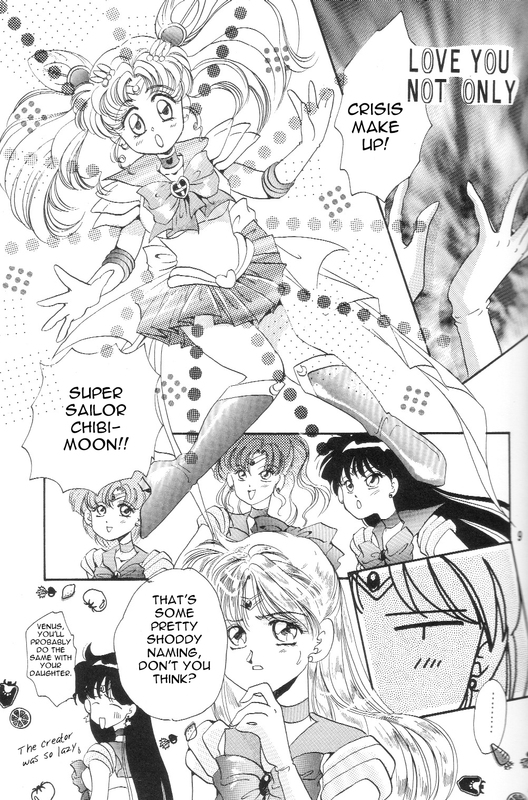 It has slightly perverted parts, so please be aware that there are some sections which may be considered PG13 or higher. 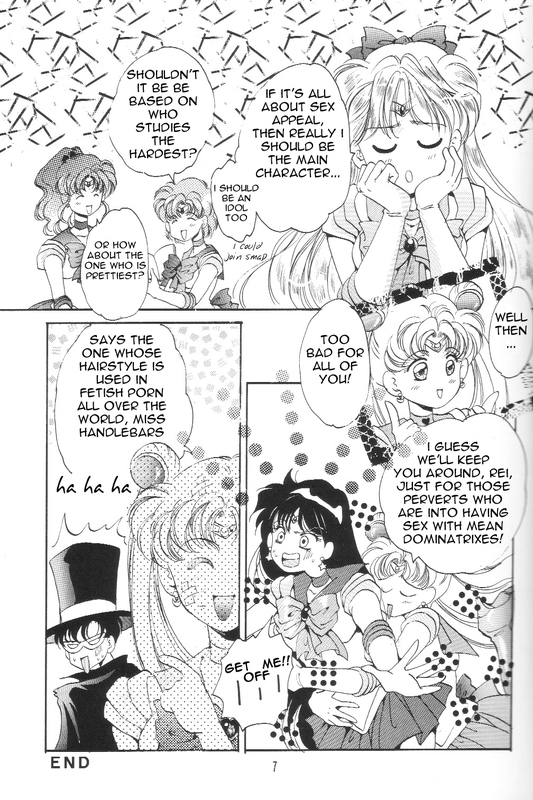 Translated thanks to a commission from Arlein!